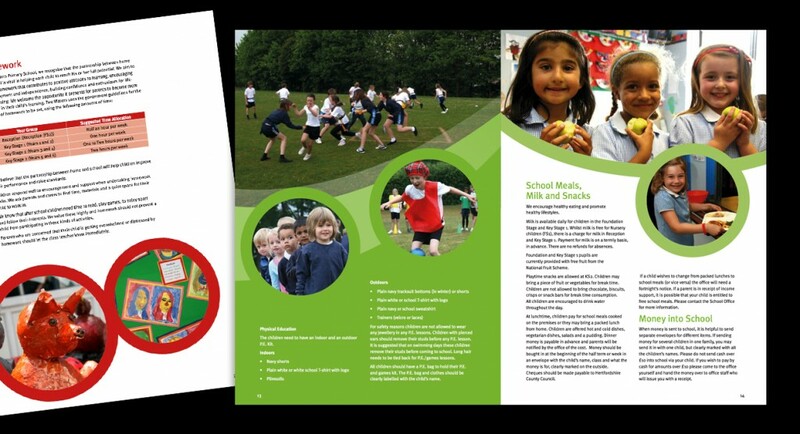 Two Waters School in Hemel Hempstead were looking to revamp their image and find a way to share their information with prospective parents and pupils in a cohesive and uniform way. 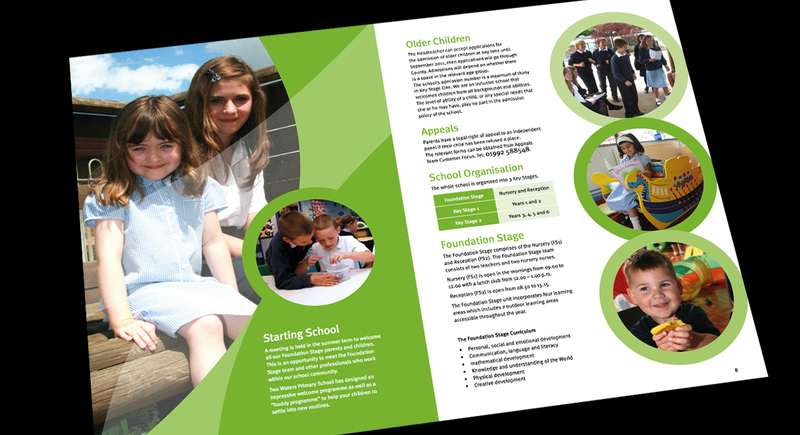 So Synapse Creative Design updated their logo and stationary and create a new and vibrant brochure that reflected the diverse and dynamic nature of the school. 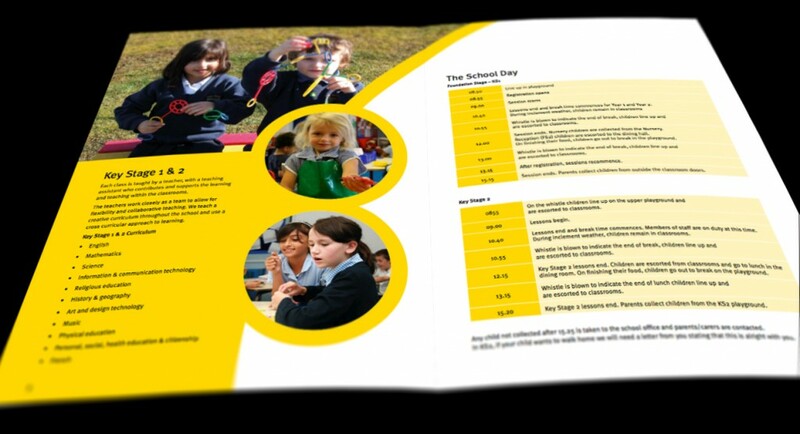 With plenty of colour and movement throughout the brochure it certainly packed a punch whilst presenting the key information in a concise and user-friendly way. 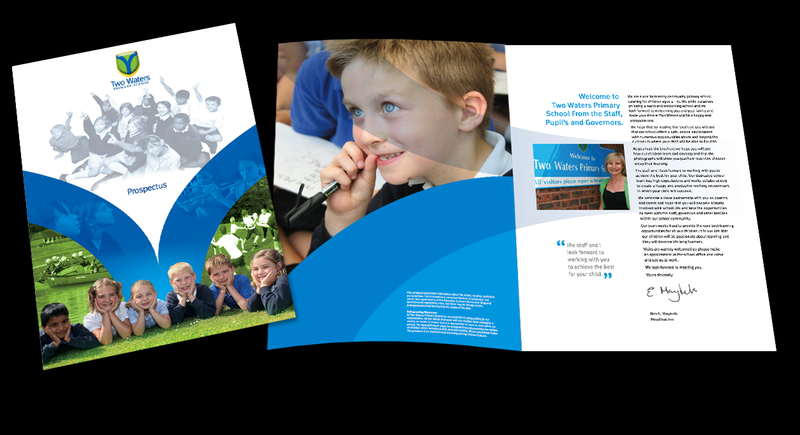 Two Waters were so happy with it, they recently asked their web team to update the school site to reflect the work created by Synapse. Going from strength to strength, Two Waters School gained an Outstanding Ofsted report in 2012 and while we can’t claim to have had any influence on this, Synapse are nevertheless proud to be associated with such a great school.